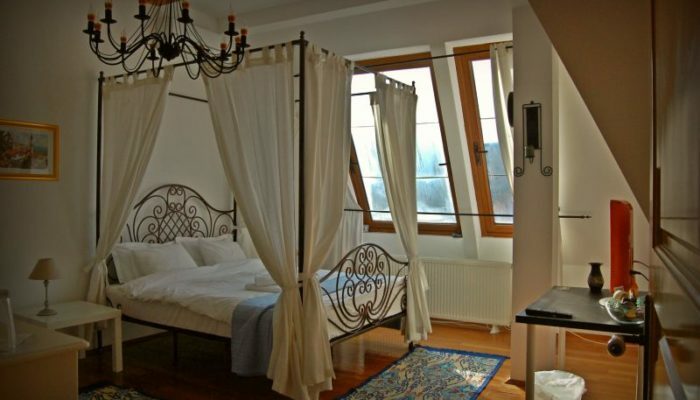 Paris is exotic has a lot of space and I loved the clasic furniture and large windows. 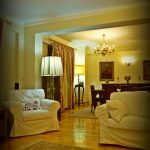 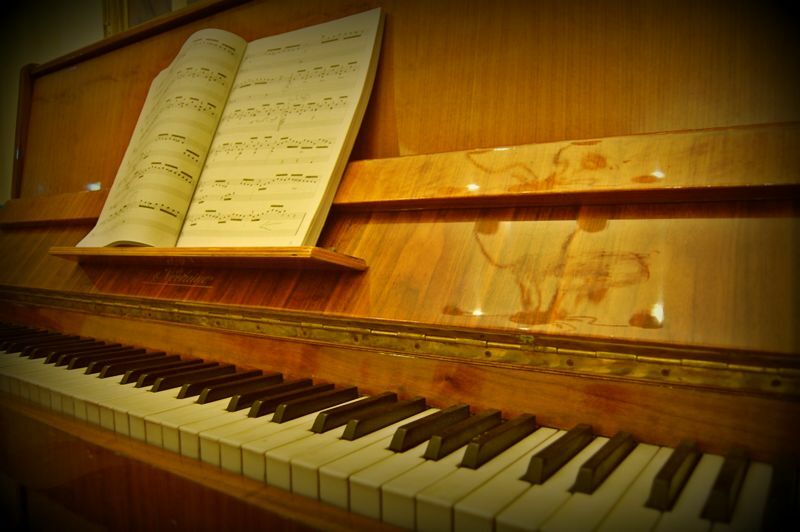 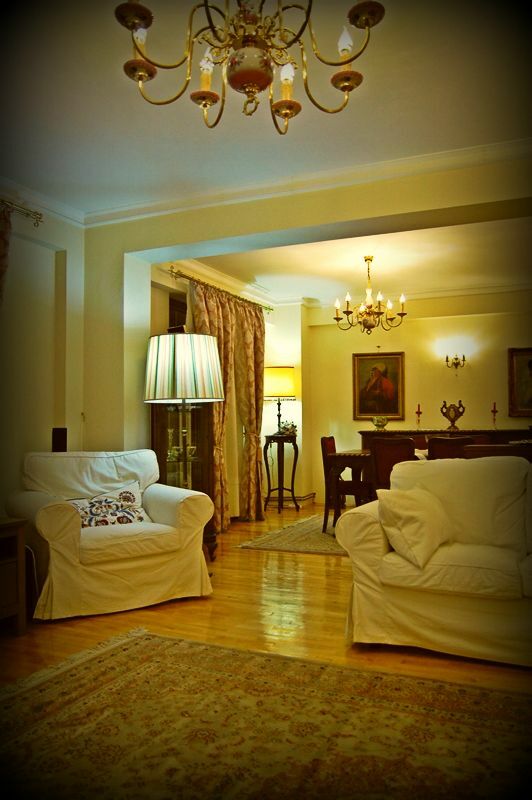 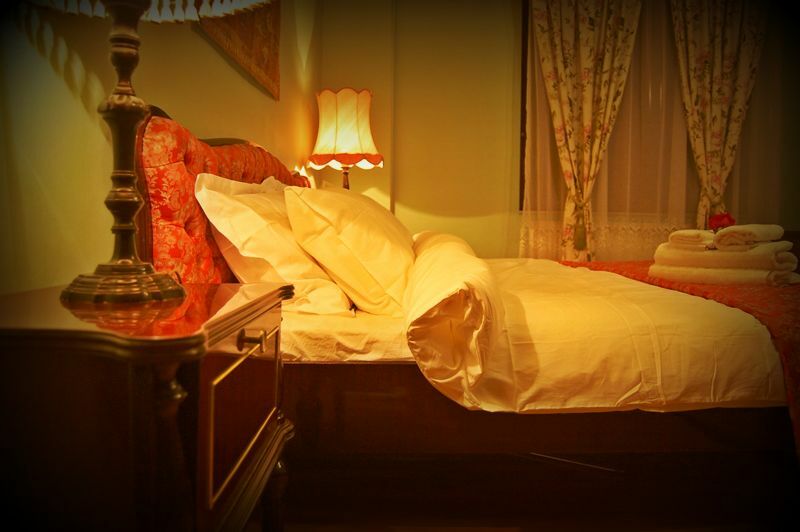 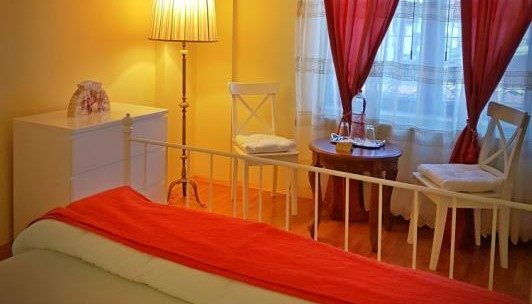 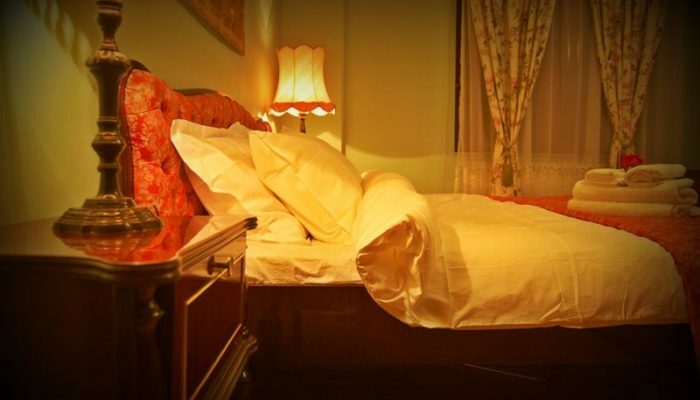 This accommodation is the most elegant and classic in bucharest, i recomand especially the “bucharest apartment” which is designed marvelous. 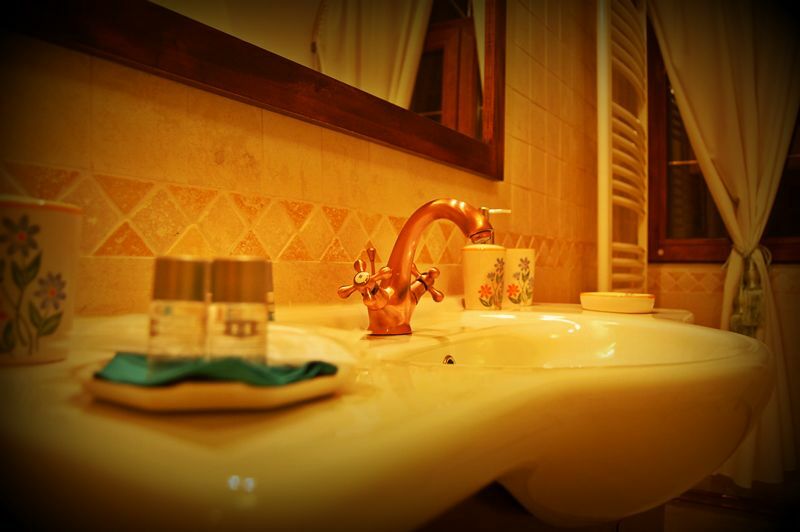 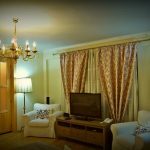 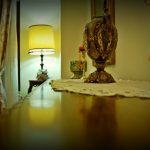 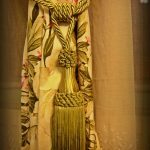 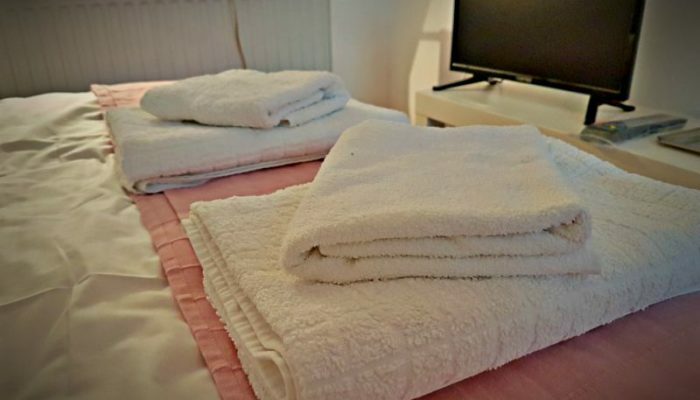 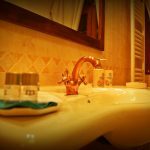 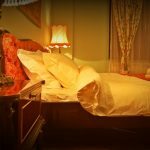 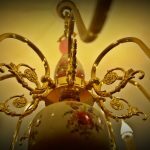 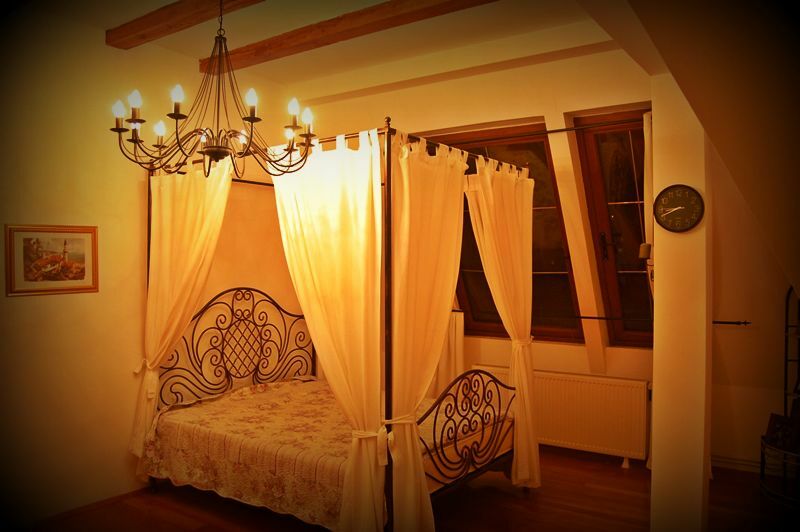 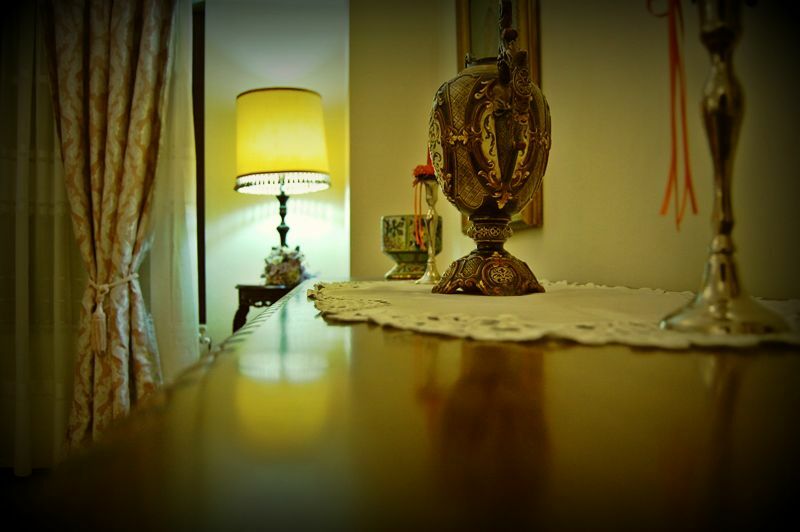 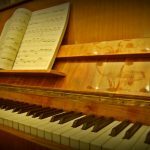 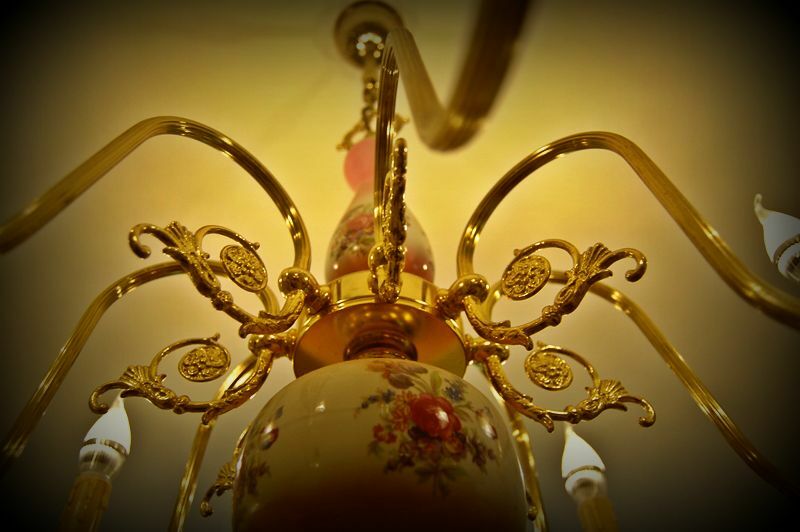 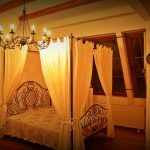 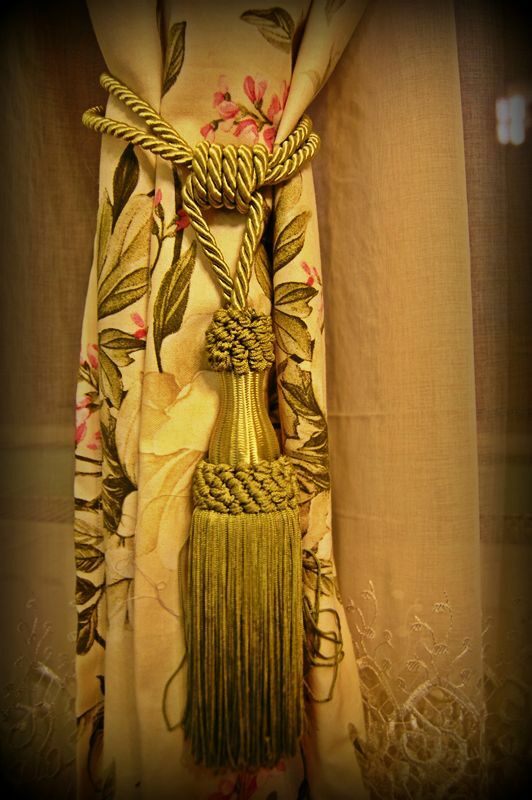 I’ve recently spent a night at Bucharest Boutique Accommodation and had an outstanding experience.